When it comes to saving money, there is no end to the possibilities! 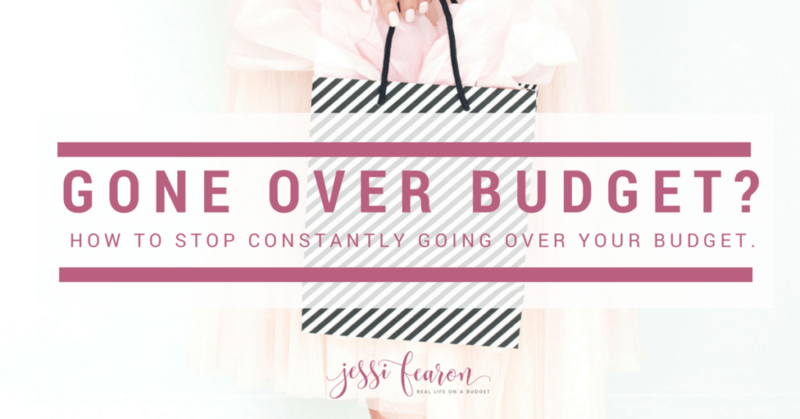 But I also know how sometimes (especially at the beginning of a New Year) how challenging it can be when you’ve overspent on Christmas and are looking for a way to reign in your spending before it suffocates you. 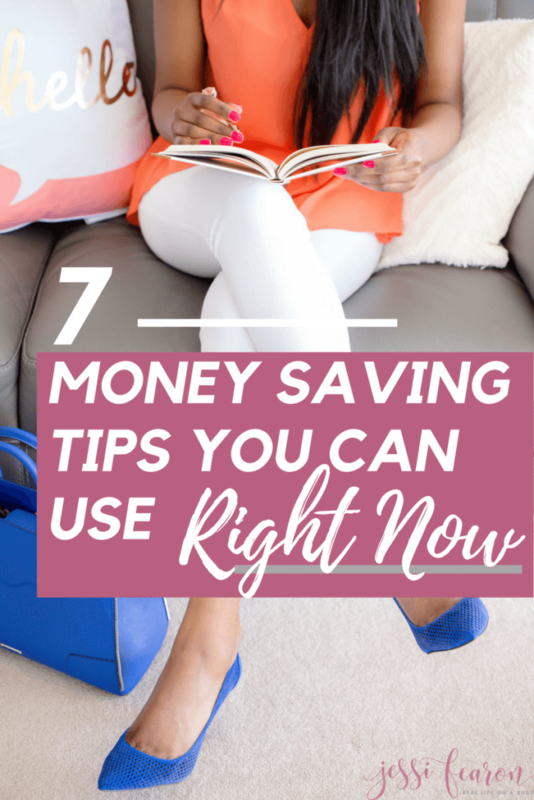 So here are just a few ways to help you get started saving some extra cash this year! Whenever the cashier or sales associate ask you about signing up for their credit card (because it gives so much in “rewards”…. ), just say “no”. I once had six store exclusive credit cards and now I have none, which keeps my spending in check. Save your budget and just say “no”. Yes, I know that sometimes stores run incredible deals for their card holders, but ask yourself, if you would truly purchase that item (or items) if you only had cash on you. The thing is, those store cards are designed to make you want to spend money and the stores use those special deals to get you to spend money you may not spend otherwise. Okay, so this one is a BIG one! When’s the last time you did an annual money checkup? Do you know how much money you spent last September? 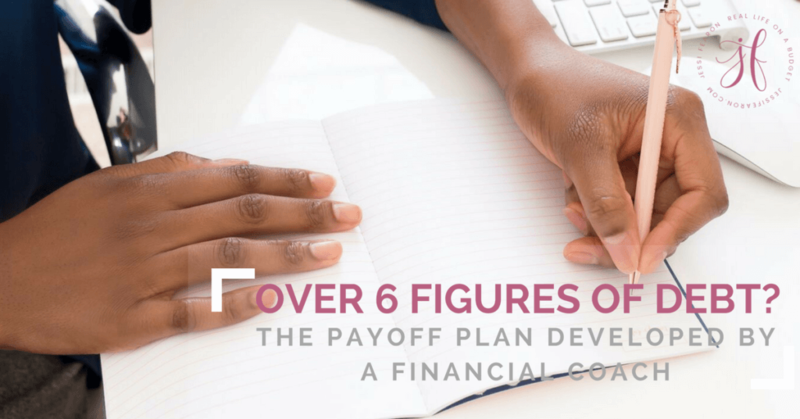 Here’s why doing an annual money review is so important to your overall financial health, it helps you see how much of your money is going where and helps you keep track of things like your credit report (I mean, you don’t want to be liable for someone else opening up a credit card in your name do you?). An annual money review will also help you to understand where your spending is going every month and help you identify trends. Like do you spend a ton of money in October? If so, what’s going in the month of October that could be causing you to spend so much money. Once you know that answer, you can then better plan for the upcoming October and not be caught off guard. Don’t know where to begin with an Annual Money Review? Don’t worry, I got you covered in this post here with a free printable as well! Switching to a clean eating diet saved our grocery budget. We still purchase a few processed items; however, by keeping stock of mostly whole foods, we save big. Not to mention, we keep our bodies healthier and happier. I do suggest that you invest in a few cookbooks that contain all or mostly all clean-eating recipes (my favorites are 100 Days to Real Food and Trim Healthy Table). And to further save your budget, consider working in freezer cooking to your meal planning. 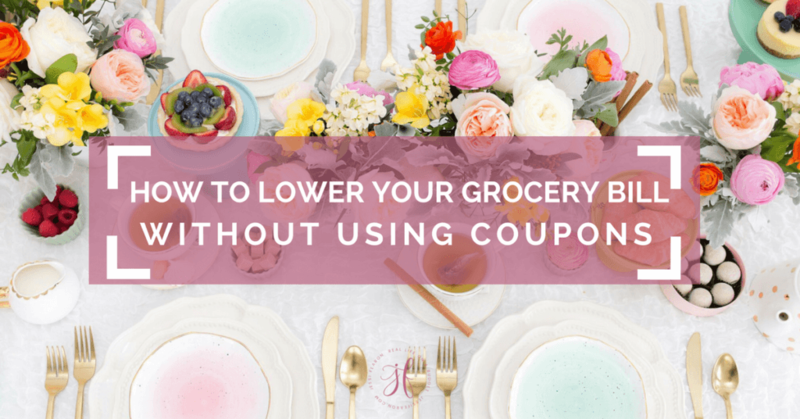 Trust me, this is a life-saver during those busy seasons (which always seem to crop up unexpectedly…) and will help keep you from overspending on dining-out costs. Just as purchasing used textbooks saves college students money, purchasing commonly used items saves. I have not purchased a single new piece of clothing in years for my family or myself. We stretch our clothing budget by purchasing items while on consignment and trading children’s clothes with friends. Other items to buy used are electronics (so long as they are refurbished from a trustworthy site), books, dvds, furniture, décor items, cars, jewelry, and the list goes on. I know buying refurbished is scary, but trust me, if you purchase from reputable places you won’t have an issue. Both mine and my husband’s Macs were purchased as refurbs from Apple and came with the standard Apple warranty. Combined we saved over a $1,200 by purchasing used! I know, I know, you or your husband is a huge football fan and you cannot possibly live without the sports package. I get it, I really do, because I am a crazy Georgia fan (GO DAWGS!!! ), however, the expense of cable or dish is absolutely not worth it to me. And now that we have the Amazon Fire Stick, we have access to a ton of apps that allow us to watch sports on occasion (without any extra money). Trust me, I know how challenging it is to say good-bye to cable and I know how the cable companies jack up their internet prices to get you to justify the “few dollars” more a month for the cable package. Do your own research and run the numbers to determine if ditching cable (or dish) would save your family’s budget. P.S. Another amazing way to save BIG this year, is to consider switching your cell phone provider. We use Republic Wireless and I can’t believe that we ever paid as much as we used to for a phone! (Seriously our bill is less than $30 a month for two people and we both have smartphones!) Check out Republic Wireless here. If you’ve been following my blog for awhile, you know that we have a “Funds” system to our budget. This means for that certain budget items, we have separate savings or checking accounts for. Things like auto expenses, our emergency fund, vacations, and even Christmas all have their own accounts. We auto-draft a certain amount every week or month to those accounts in order to “fund” those accounts. This keeps us from wrecking our household budget when a car breaks down or when Christmas comes in December. If you’ve had an issue in the past with certain areas of your budget wrecking your household finances, consider setting up “funds” in order to protect your family’s budget when those expected expenses arise. How much of an interest free loan are you giving to Uncle Sam? It is nice to get a big fat refund check in the spring, but if your check is huge, you may be withholding too much. By withholding too much, you are making your paychecks smaller, which could be putting you in a bind financially throughout the rest of the year. Seek out a trustworthy CPA to help you determine how much you should really be withholding (withholding not enough is just as bad as withholding too much) or head here to use the IRS’ calculator. Great tips! The change your withholdings tip is so important! So many people struggle month to month and then get a big tax return. I would add meal planning to the list. It is the #1 way I’ve managed our grocery spending. Hi, Jessi! Yet another amazing article I`ve learned a lot from! I really liked the idea of separate funds for different situations. That way you can really have control of spending and investing. I hope more people will consider this tip, it sounds like a life- savior. We reviewed our expenses last December 2015. We started by switching to another cable company and dropped our landline. With that, we were able to save about $97/month. We also will be cutting down on our dining out activities and will be doing more grocery shopping for more home-cooked meals.